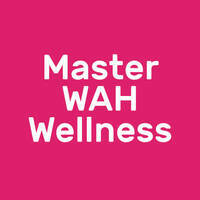 Master WAH Wellness is a centre that offers health and wellness services. 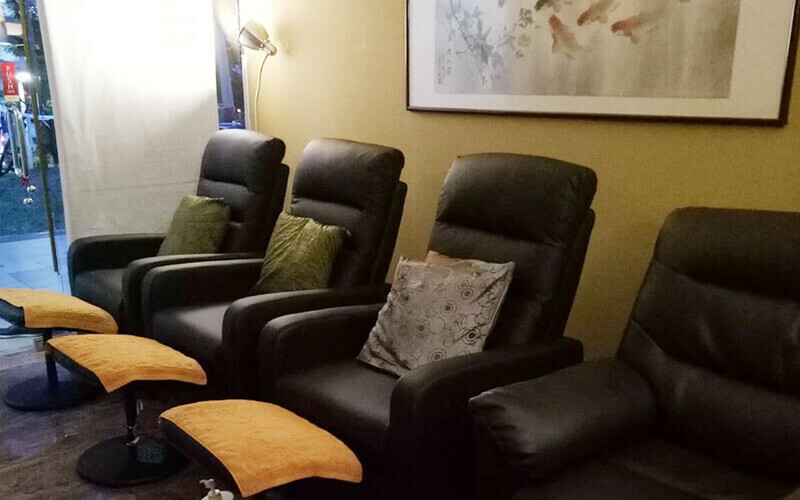 From foot massages to herbal soaks and more, Master WAH Wellness seeks to encourage a better and stronger body for each client. Therapists are well-trained and qualified in their specialised areas and treatments.